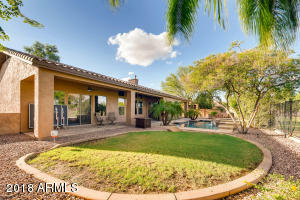 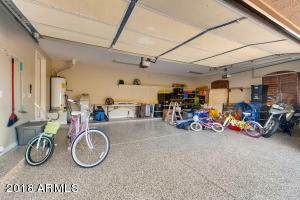 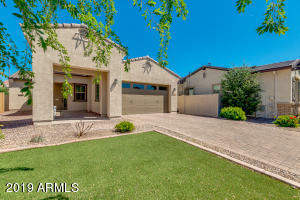 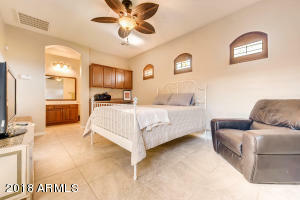 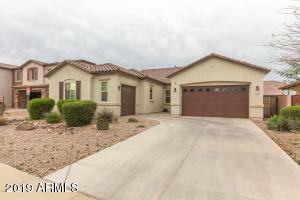 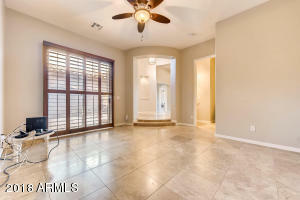 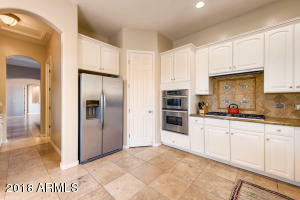 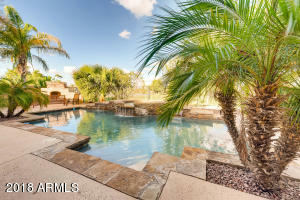 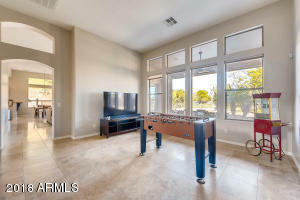 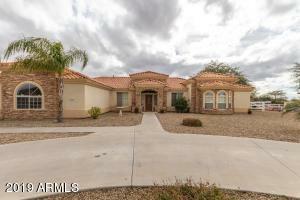 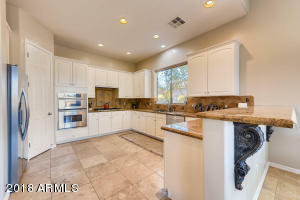 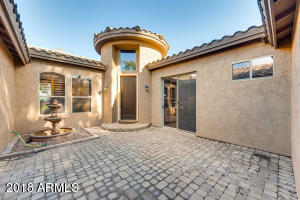 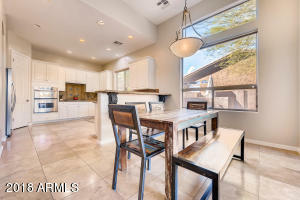 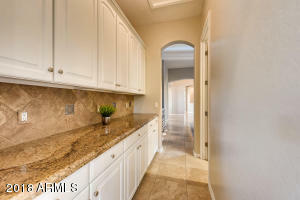 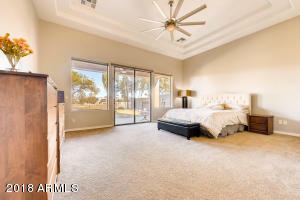 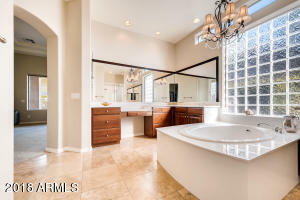 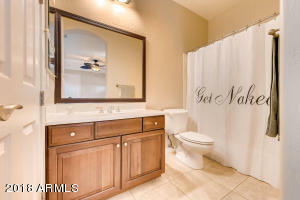 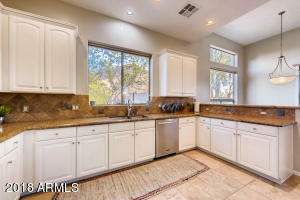 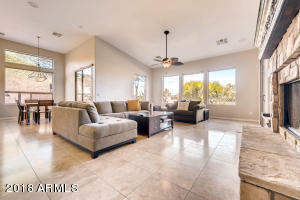 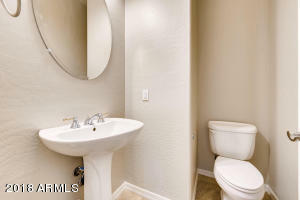 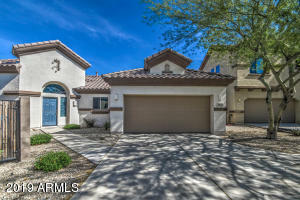 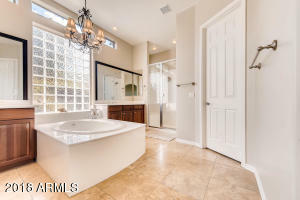 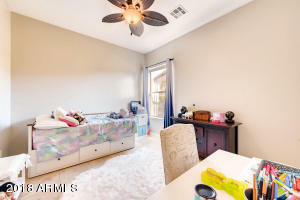 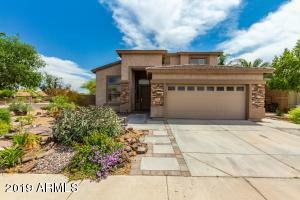 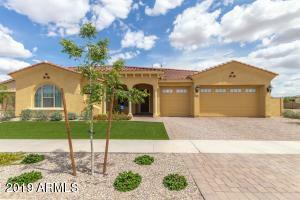 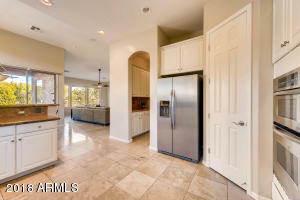 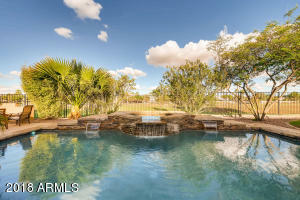 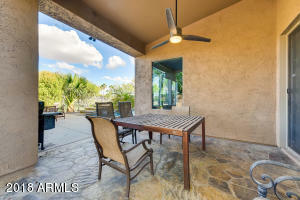 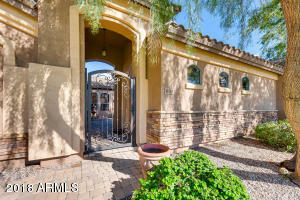 GORGEOUS 3br/2.5ba plus CASITA for total of 4br/3.5 bath located in heart of Gilbert on the golf course. 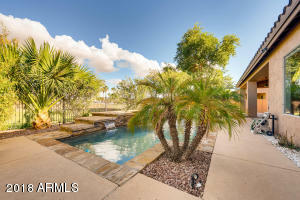 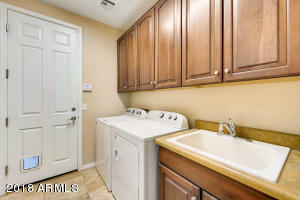 Home features heated pool and spa. 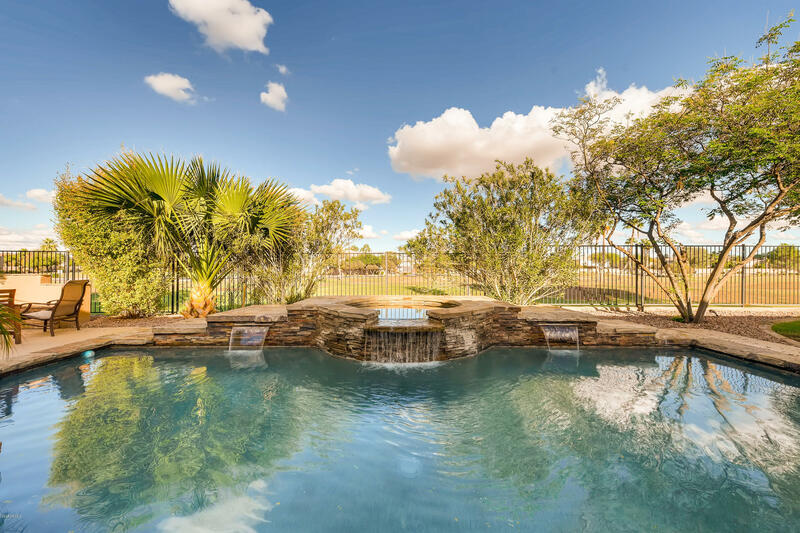 Pool feat. 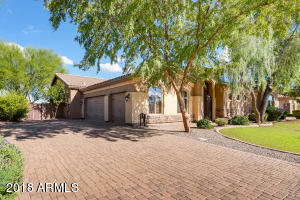 on Pool Hunters, travertine flooring, new epoxy 3-car garage, decorative mosaic entry, custom front door, butler's pantry, and beautiful granite counters with custom back-splash. 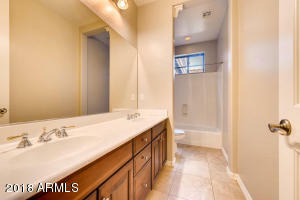 Freshly painted in Wordly Gray. 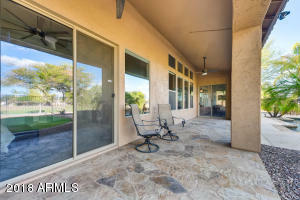 Large patio ready for entertainment or enjoying time with the family. 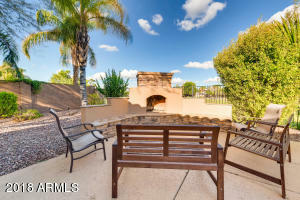 Large built in fireplace is perfect for the Arizona winters. 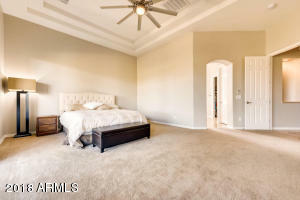 Bedrooms are sized to perfection and there is plenty of space for indoor/outdoor living. 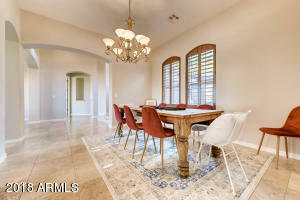 Convert formal dining to office or den? 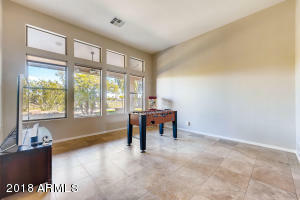 Teen room and large entry room perfect for pool table and additional seating. 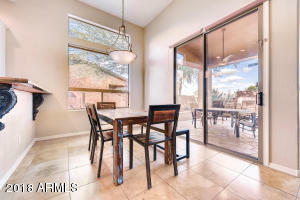 Minutes from Downtown Gilbert, San Tan Mall. 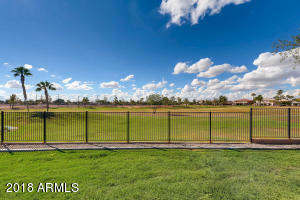 E, on Warner, N. on Parkcrest, through gate, home is on the right.